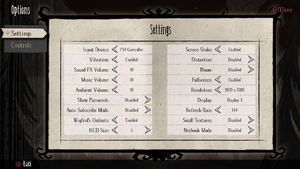 All versions require Steam DRM. A non-Steam version (only Windows) is available on Tencent Games Platform. 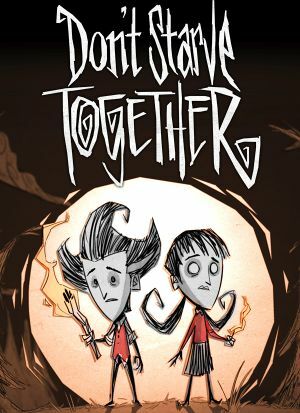 Don't Starve purchases prior to June 3, 2015 include Don't Starve Together. All purchases include second copy of the game. Only uses borderless fullscreen window. Find the line beginning with self.fov. Change the number to that of your choice. Higher FOV will lead to a wider angle, lower to a narrower one. Numbers that are too far from the default may cause glitches or otherwise make the game to look strange. If you have any problems repeat the steps but change the number to the default value of 35. 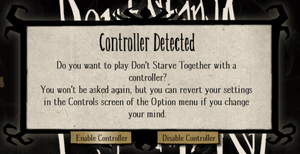 Controller prompt when starting the game. Asks user if they want to use controller on launch. 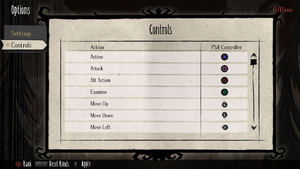 If changed in settings requires keyboard or mouse to turn controller back on. Account creation can be done with Steam Picture mode, othervice requires keyboard and mouse. May require enabling on options as well. Requires Klei account. Possible to use Steam groups. Subscribe the Connect mod from Steam Workshop. Steamworks Used for linking with Klei account. Not recommended for Intel GMA Graphics or Mac Minis or early-generation MacBooks. This page was last edited on 21 April 2019, at 12:52.